Knowledge about genetics and genomics and its application to oncology care is rapidly expanding and evolving. As a result, oncology nurses at all levels must develop and maintain their knowledge of genetics and genomics, as well as be aware of resources to guide practice. 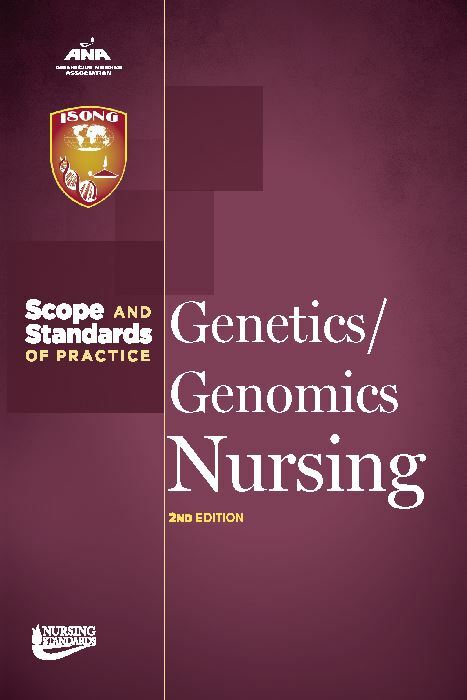 This article focuses on implementation of the standards described in the updated Genetics/Genomics Nursing: Scope and Standards of Practice by the basic practitioner. In addition to the need for basic education about genetics/genomics, other approaches are suggested to include awareness campaigns, continuing education courses, policy review, and onsite clinical development. These alternative learning strategies encourage oncology nurses across the continuum of care, from the bedside/seatside to oncology nurse research, to integrate genomics into all levels of practice and research in the specialty of oncology nursing. All nurses are warriors in the fight against cancer. The goal of this article is to identify genomic information that oncology nurses, at all levels of care, need to know and use as tools in the war against cancer.